The Italian Professional Cyclists Association has started a petition to protect the lives of the cyclists on the road in memory of Michele Scarponi. Almost two years after the death of Scarponi, who was killed by a van while he was training for the 2017 Giro d'Italia on the home roads of Filottrano, little has changed to protect the cyclists in Italy. This is why the ACCPI has decided to launch a petition in change.org, to force measures to protect the riders on the roads. Instead of going down, the numbers of accidents involving cyclists that cause death or permanent injuries have been constantly increasing. 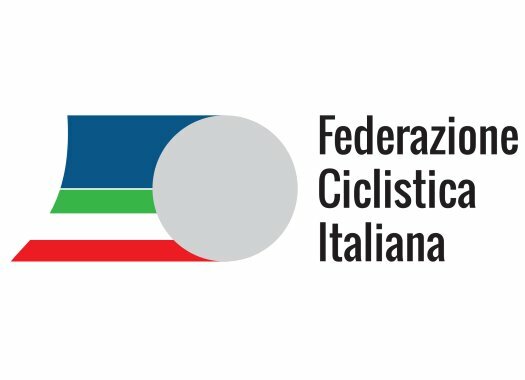 The Italian association is asking the president of the Council of Ministers Dr. Giuseppe Conte to take actions that include the definition of sanctions for entities that don't provide cycling routes in case of new roads or extraordinary maintenance, define a minimum distance of 1.5 metres for overtaking cyclists and offer psychological support and other protection measures for victims and their relatives. The petition for safer roads for cyclists can be viewed and signed here.